The Netgear Orbi and Eero are among the most popular WiFi systems on the market and both Eero and Orbi have greatly influenced the way a WiFi system should look and perform, while also helping pave a way for the future of the home networking devices. And that’s truer for Eero more than the Orbi, since the former is one of the first WiFi systems to be released in the consumer market and it took a leap of faith when it implemented the mesh technology which had the role of allowing every router unit to communicate with each other and deliver a seamless connection over a larger area, while leaving no corner untouched by WiFi. 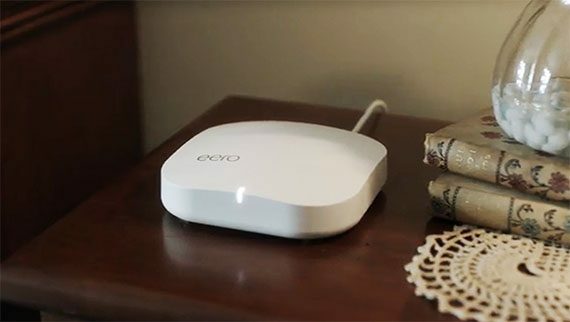 But, since Eero took a lot of time in order to perfect their product, the users were still in dire need of a new way of covering their homes with WiFi since a single router, no matter how powerful, was often not the best option because of the nature of the radio bands (which are influenced by thick walls or other types of interferences), so Netgear came to the rescue with its Orbi system. The article was UPDATED on 04.30.2018 to highlight the improvements that both manufacturers have made with the newest firmware updates: Netgear Orbi has been updated to the v2.1.3.4 and Eero Second Generation to the v3.7.0-948 firmware. 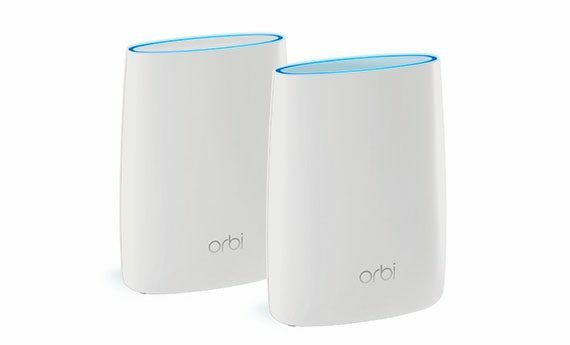 The Netgear Orbi has been the oddball from the beginning, with its quite unique choice to dedicate a powerful 5GHz radio for the backhaul traffic which turned out to be a good decision, since it still remains the fastest WiFi system on the market. 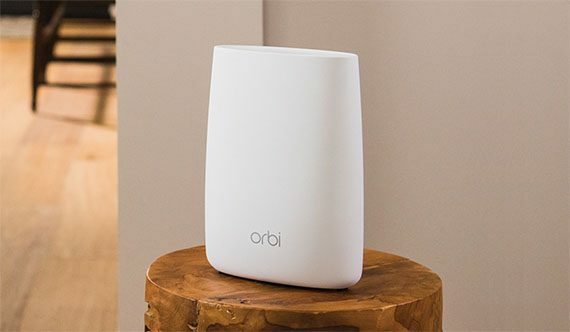 A year later, Netgear has changed the way Orbi works (by allowing the satellites to communicate between each other, a feature also called daisy chaining and it has also added the Ethernet backhaul feature which should provide a significant degree of relief to the network), but it still kept that raw speed performance we got accustomed from the beginning (while also gaining some minus points in terms of stability). Since Eero decided to release its second generation of WiFi systems in the form of the tri-band Eero WiFi system, it’s time to see how does the Netgear Orbi fare against the Eero WiFi (the Pro package). Note: You can also check the full review of the Netgear Orbi and the full review of the Eero Second Generation (the Home WiFi package). 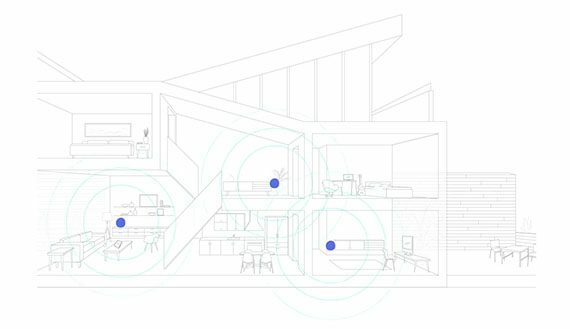 Being among the first WiFi mesh systems released for home use meant that Eero had to come up with a simple, but functional design which would be on the taste of the large majority of people and to do so, the first generation of Eero went away from the traditional router design which kept on getting larger and more ominous with every new iteration (with lots of external antennas and often with an aggressive looking case) and adopted a minimalistic approach, with each unit being a lot smaller than the usual router (it measures 4.75 x 4.75 x 1.24 inches), covered by a white glossy finish (which will retain fingerprints) and the case has a rectangular shape with rounded corners, making it very easy to be positioned pretty much anywhere in a room. 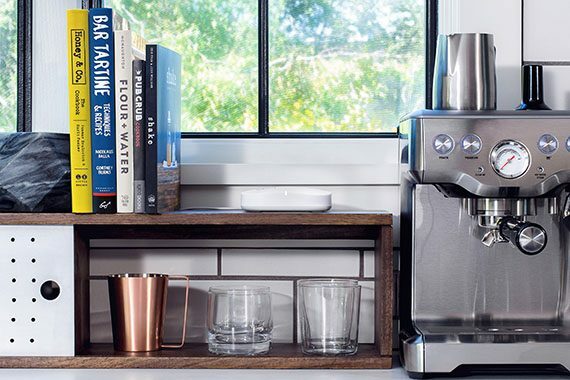 The second generation of Eero comes into two main variations: the first is called Eero Home WiFi, which has one Eero second generation and two Beacon units and the second is called Eero Pro that has three identical tri-band Eero units. At first glance, there is no difference between the units of the Eero Pro and the devices from the previous generation of Eero, but the Beacons units have adopted a completely different approach in both the design and the functionality aspect: each Beacon is half the size of the second gen Eero, while also lacking any Ethernet port and similarly to the AmpliFi HD concept, each device gets directly inserted into the power socket. 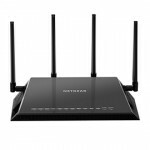 Since this minimalistic approach has been welcomed by the users, Netgear has also left its plane-inspired routers design in favour of a simple looking device, with soft rounded corners and covered by a white finish (it does not retain fingerprints). 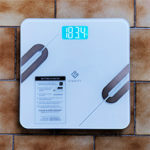 But, unlike the small form factor of the Eero, the Orbi is a lot taller, has a smaller footprint (6.67 x 8.89 x 2.36 inches) and it is quite lightweight (it measures 1.96 lbs) which means that you would have to be careful not to position it near a highly trafficked area, so it won’t accidentally be tripped over. 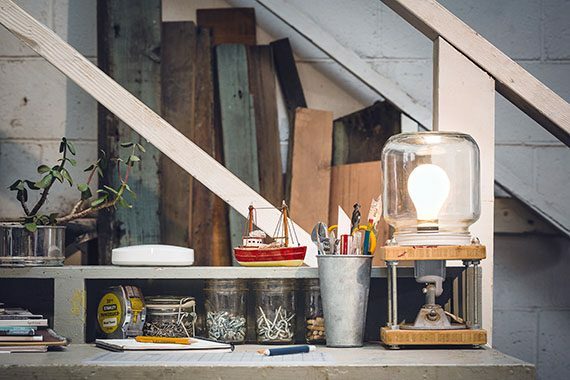 In spite of that, the Netgear Orbi, (as well as the Eero units) will easily blend in with pretty much any type of furniture and it won’t stand out in a negative way in a living room. 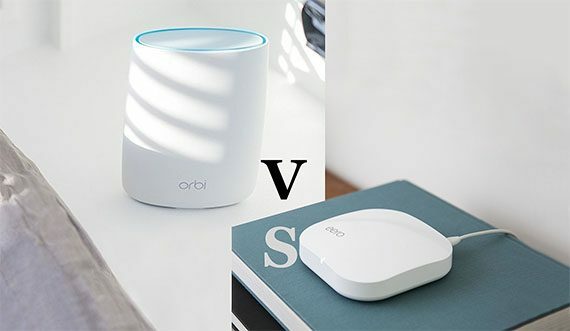 Now, whereas Eero Pro has three identical units, the Netgear Orbi has two units which are very similar, but, while the main unit of the Orbi has a light-blue top, the satellite unit is completely white (emphasizing that each of these devices have their own specific role). One of the most important design elements of any networking device is the proper positioning of as many as possible ventilation cut-outs in order to ensure that the device won’t overheat. Netgear has taken the overheating risk very seriously (since we’re dealing with powerful internal hardware) and it has added vent holes on the bottom of every Orbi unit, as well as on the rear side, just above the ports – all these seem to manage to keep the device cool even while under heavy load. In the case of Eero, I was unable to find any relevant cut-out which would suggest a proper ventilation and that is a design choice which remained from the days of the first gen Eero, but, since we’re now dealing with a tri-band router, the risk of overheating is higher and I expected that Eero would take more measures against it (so far, keeping the Eero units in the open and allowing it “room to breath” seems to have kept the internal temperature in check). Beside the minimalist case design, every WiFi system has further differentiated itself from the traditional routers by replacing the usual array of LED lights which would accurately show the status of the device with a single LED light. 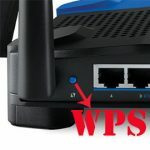 So, in order to see what’s going on with your Netgear Orbi main unit, you need to have a look at the ring on top of the device which will be solid white when the device is returning to factory default settings (if it’s flashing white, then the router is either booting up or it undergoes the Sync process), the LED will be solid magenta when it has no Internet connection and, if it’s turned off, it means that everything is working properly (be aware that the LED colours on the satellite unit can indicate different processes – for example, if it is solid magenta, then it failed to connect sync with the main unit and, to show the user the status of the connection it will either turn blue or amber for 3 minutes to indicate a good or fair connection with the router). The LED light on each Eero unit is a lot less intrusive, consisting of a small indicator on the front edge which shows the status of the system: solid white indicates a successful connection to the Internet, solid blue means that the device is setting up (blinking blue will show that the unit broadcasts Bluetooth), solid red indicates that the router has no Internet connection and blinking green will indicate multiple system errors. The single LED approach has so far proven to be less intuitive than the traditional array of LED lights, but, since voice commands seem to get more popular and a lot of WiFi systems have started to support the integration with Alexa, we may actually witness a better system than both the single LED with various colour phases or the array of indicators. 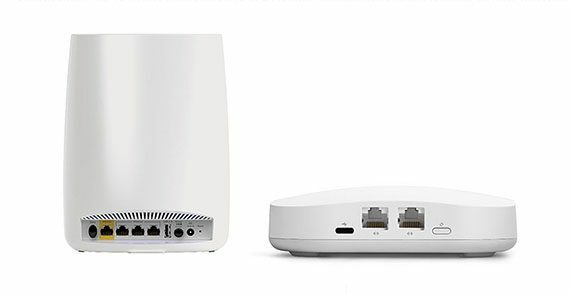 One of the best features of the Netgear Orbi is the fact that every unit comes equipped with four Gigabit Ethernet ports, with the router ‘sacrificing’ the first port for connecting to the Internet and leaving the rest for client connection, while the satellite has four Gigabit Ethernet LAN ports available. 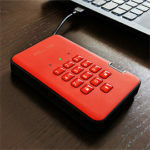 Besides the ports, there’s also a Sync button (for WPS), a USB port (which still has no utility), the Power On/Off switch, the DC Power connector and a Reset button. 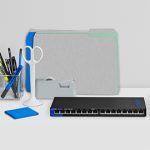 Similarly to the first generation, all three units of the Eero Pro pack come equipped with two Ethernet ports (any device can become the main Gateway node of the network), but, unlike the previous gen, it now has a large Reset button and a USB type-C power adapter (12V). Verdict: Although quite different from the design point of view, both the Netgear Orbi and the Eero share the same simplicity and minimalistic approach which has become a characteristic for every modern device and I can’t really pick a favourite since both manufacturers (Netgear and Eero) did a great job at designing elegant looking devices suitable for any room, but, there is one differentiating factor which will incline the balance in favour of Netgear Orbi: the extra two Ethernet ports which allow more wired clients to connect to the network. So the Orbi wins this round. 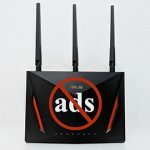 In terms of hardware, both the Netgear Orbi and the Eero second generation are built on top of the Qualcomm platform, taking advantage of the Atheros IPQ4019 chipset. Furthermore, the Netgear Orbi is also equipped with 512 MB of DDR3 RAM and 4GB of flash memory (Samsung KLM4G1FEPD-B0310), while the 2.4GHz radio along with the first 5GHz radio band uses the Qualcomm IPQ4019 chipset and the dedicated 5GHz radio (dedicated for backhaul) uses the Qualcomm QCA9984 chipset. One Eero 2nd Gen unit comes equipped with 512 MB of RAM (Nanya NT5CC256M16DP-DI) and 4 GB of flash memory (from Kingston), while the the 2.4GHz radio along with the first 5GHz radio uses the Qualcomm IPQ4019 chip and the second 5Ghz radio takes advantage of the Qualcomm QCA9886 SoC. 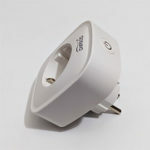 Additionally, both the Orbi and Eero support the Bluetooth LE technology (the former uses the Bluetooth 4.1, while the latter uses Bluetooth 4.2) and Eero has also bet on the Thread technology which is yet to be implemented into any device, but has the potential of becoming a better alternative to ZigBee. 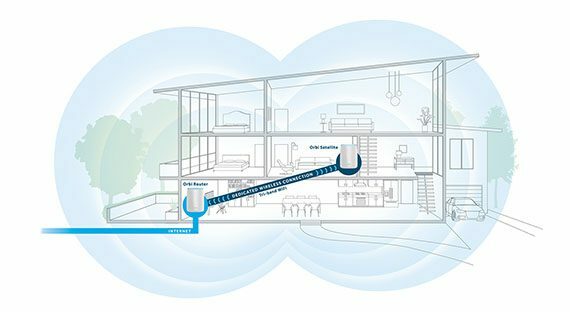 The maximum theoretical data transfer rate of the Netgear Orbi is 867 Mbps using the first 5GHz radio and it is 400 Mbps using the 2.4GHz radio, while the second 5GHz radio can reach up to 1,733 Mbps. At the same time, the maximum theoretical data transfer rate of one Eero unit can go up to 240 Mbps using the 2.4GHz radio band and up to 600 Mbps for each of the two 5GHz radio bands. Verdict: It is actually quite surprising how similar these two WiFi systems are equipped in terms of internal hardware, so without further ado, this round is a tie. It’s true that when I saw the first generation of Eero more than a year ago, I did not have much faith in this type of devices, but fortunately, I was proven wrong and the new WiFi systems had such an appeal to the home users that they’re now actually threatening to overthrow the long reign of single unit routers. The first gen Eero underwent lots of transformations and it has actually managed to both become a favourite for a large majority of people and to keep its ground against larger manufacturers with more resounding names in the networking world. 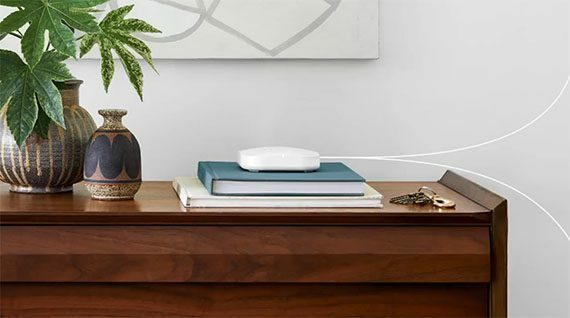 Based on that success, the second generation of Eero WiFi system is an overall improvement since we now deal with three tri-band routers (the Pro package) which promise to cover a larger area with WiFi and using the mesh technology, it also allows a larger number of clients to be connected to the network. 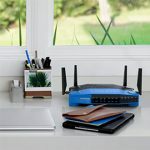 The mesh technology is a necessary factor when handling a system of multiple devices since it allows them to interconnect and communicate between each other wirelessly, while the devices can be spread around the home, therefore removing any wireless dead zone. 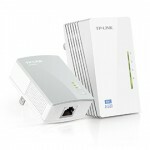 The most important characteristic of the mesh technology is that it allows every node to connect to any node and, by scanning the signal strength, the distance between the devices, the number of connected clients, which channel is overcrowded and more, the data is transmitted and received using the fastest route available (a node is a router unit and you do need one of these devices to be connected to a modem in order to have access to the Internet). Furthermore, another property is the self-healing ability, which means that in case a node fails, another router unit will take its role and will make sure that the data gets safely to its destination. The self-healing ability highlights another important property: the self-forming capability, which ensures that even if a node is removed or a new node gets added to the network, it will analyse the new conditions and will re-route the data through newly created paths, so the user won’t ever experience any downtime. 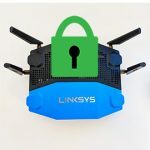 A mesh network will also allow a client to seamlessly roam through a larger area, but this feature will usually be adapted by each manufacturer using their own proprietary technologies. It’s true that Eero prides itself as being the only device that has a true multi-channel mesh network, which means that the Eero nodes are connected using all the three available radio bands, but, it also means that all the clients can connect to any of the three radios and that there is no dedicated backhaul radio. The Netgear Orbi, on the other hand, has been so far the only WiFi system to actually dedicate an entire (specific) 5GHz radio band for the backhaul traffic which has proven to be a great choice since the Orbi still provides one of the best wireless performance (but it doesn’t seem that the rest of the WiFi systems followed its example, except maybe for the Velop, which dynamically chooses one of the three radios for handling the backhaul). 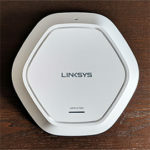 It’s worth noting that at the beginning, the Netgear Orbi required the router unit to connect to an Internet source, while the other satellites units would gravitate around it, being allowed to only communicate directly with the main node. This has changed recently when Netgear implemented the support for both daisy chaining and star network topologies which means that now the satellite units can communicate between each other, so the Orbi system can cover a larger area than before.